Americans are a highly mobile people, with more than 30 million citizens moving every year. 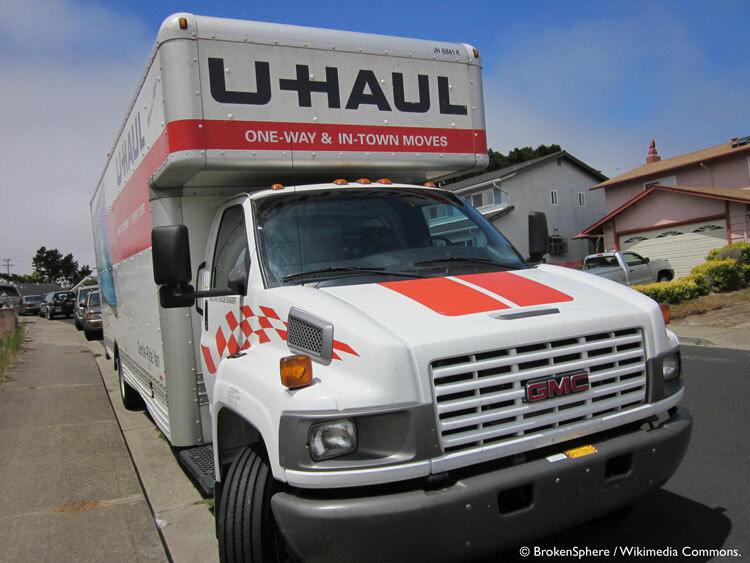 Statistically, low-income people move more frequently than wealthier individuals. Because a voter’s eligibility is based on their legal residence, this high mobility rate threatens the ability of eligible voters—particularly low-income individuals—to cast ballots that count. Permanent portable registration is an innovation that seeks to address this problem by allowing voters who move—within a state where they are already registered—to update their addresses at the polls and vote. This simple change can significantly improve voters’ equal access to the ballot box, and help reduce income disparities in the American electorate.